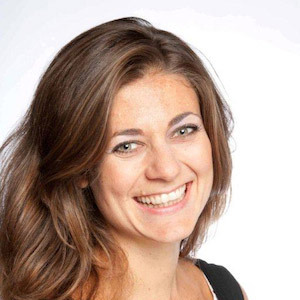 Leda has been working in innovation and change management since 2007, mainly in the financial services space, and also spent three years as head of services development for a boutique FinTech startup in the City. She holds a BA from King’s College, Cambridge and an MSc and PhD from the London School of Economics. She holds a BA from King’s College, Cambridge and an MSc and PhD from the London School of Economics.